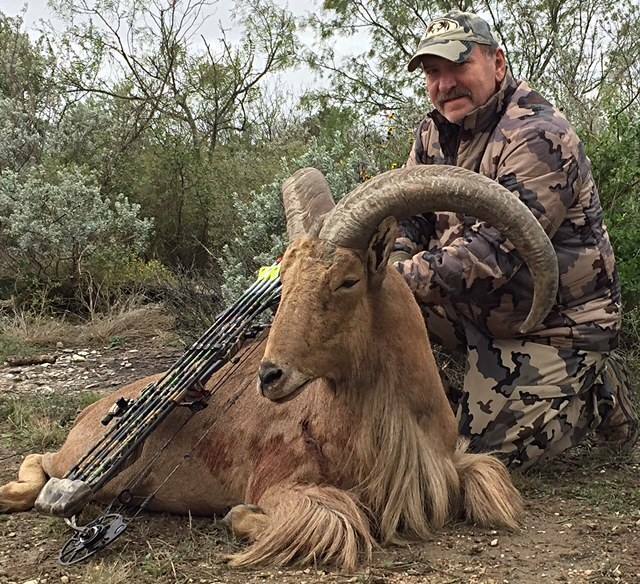 This hunt takes place on a 6,000 acre private free range ranch, located near Bracketville, Texas. 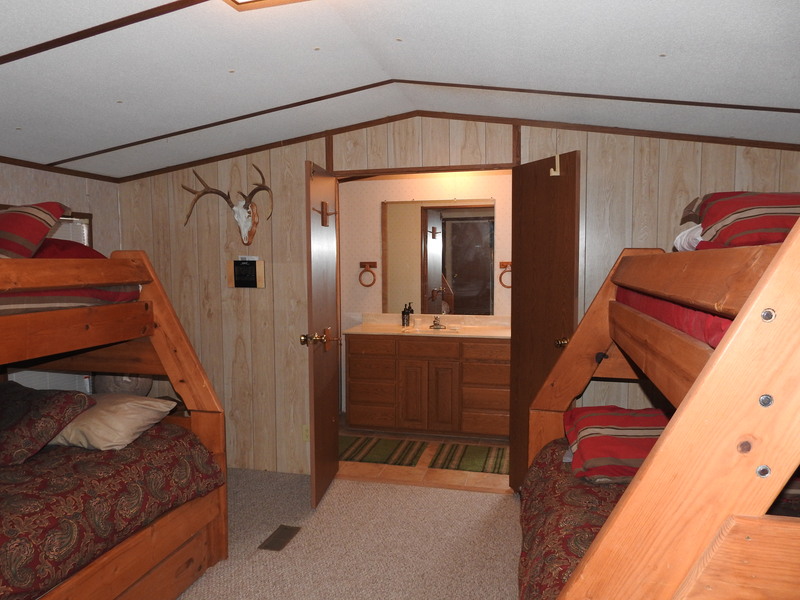 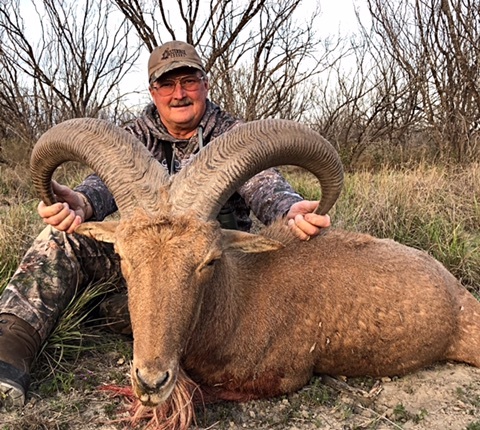 This ranch is known for several large herds of self sustaining free range aoudad sheep! 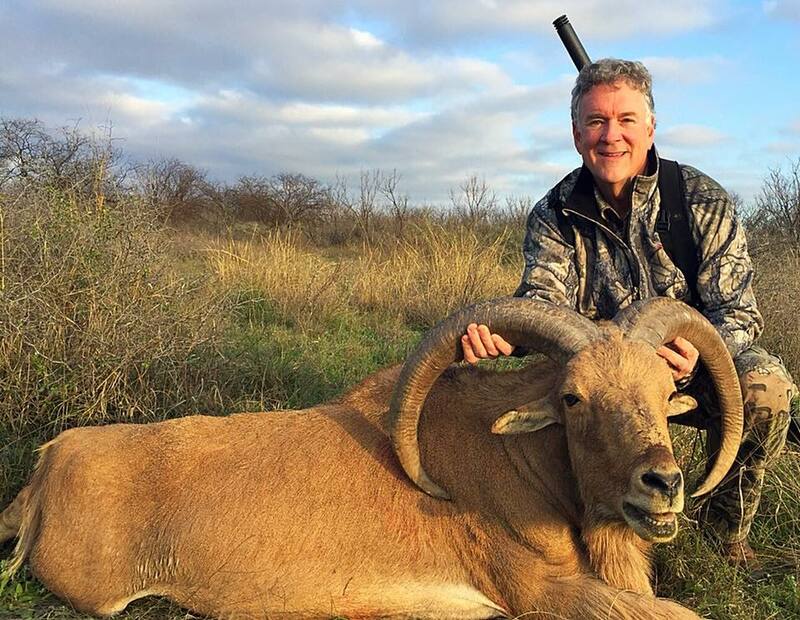 The main challenge is how well the animals can blend in and find cover in this South Texas brush. 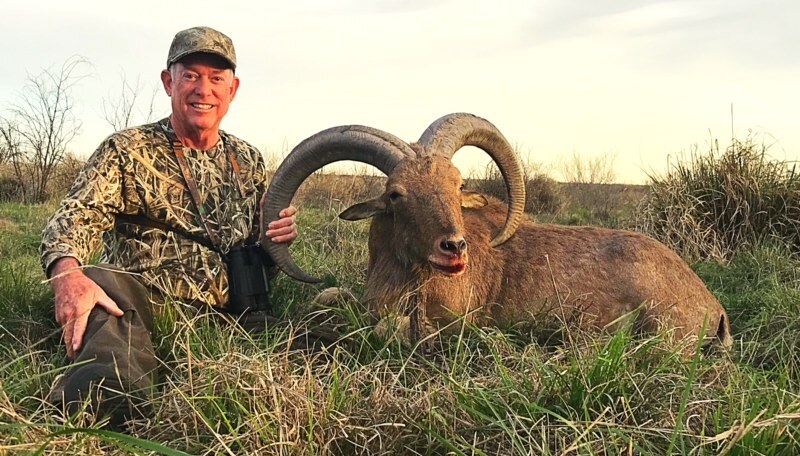 This ranch is mostly flat South Texas brush country, with some very mild elevation changes. 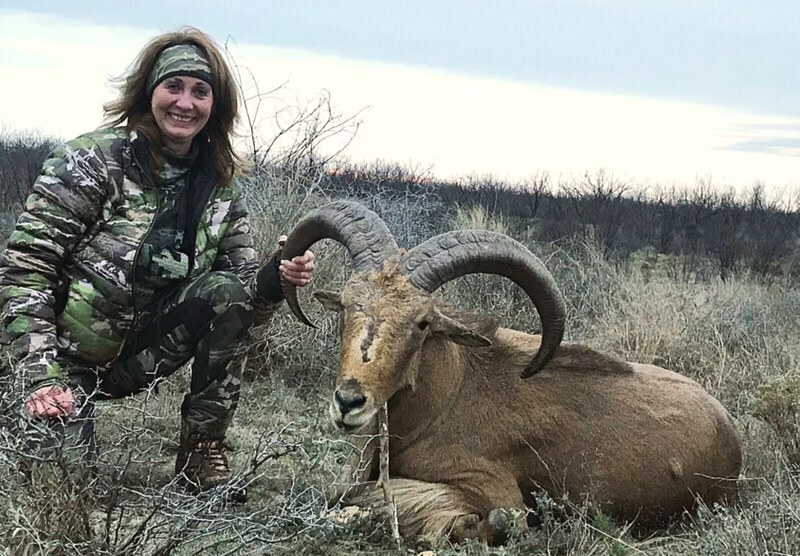 The main benefit of this hunt is the quality of sheep for the price. 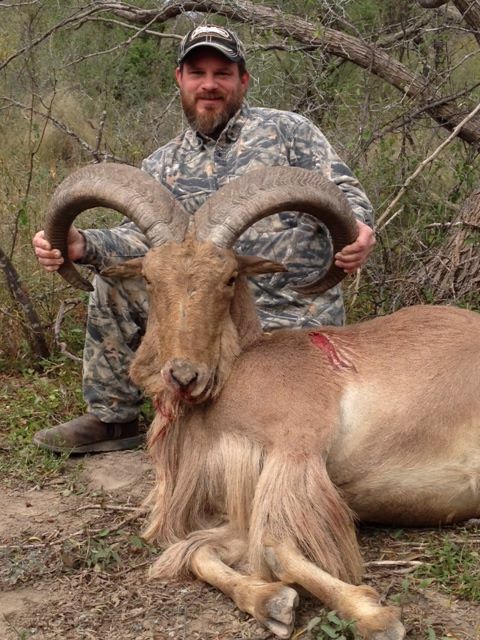 We take larger rams here than on other Western free range aoudad sheep hunts. 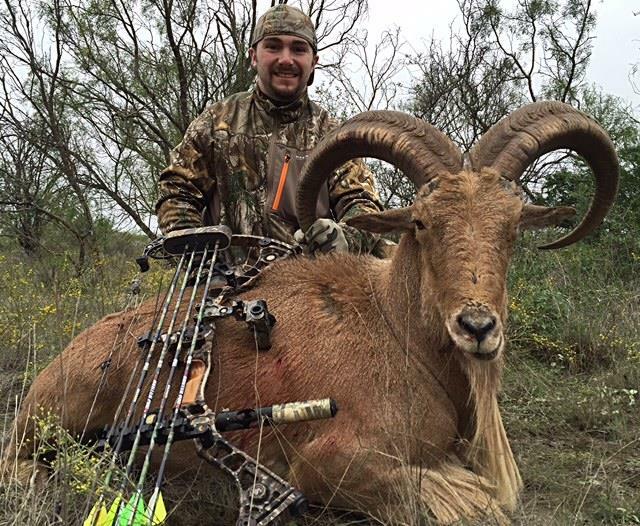 Most all rams taken here are between 28-35”. 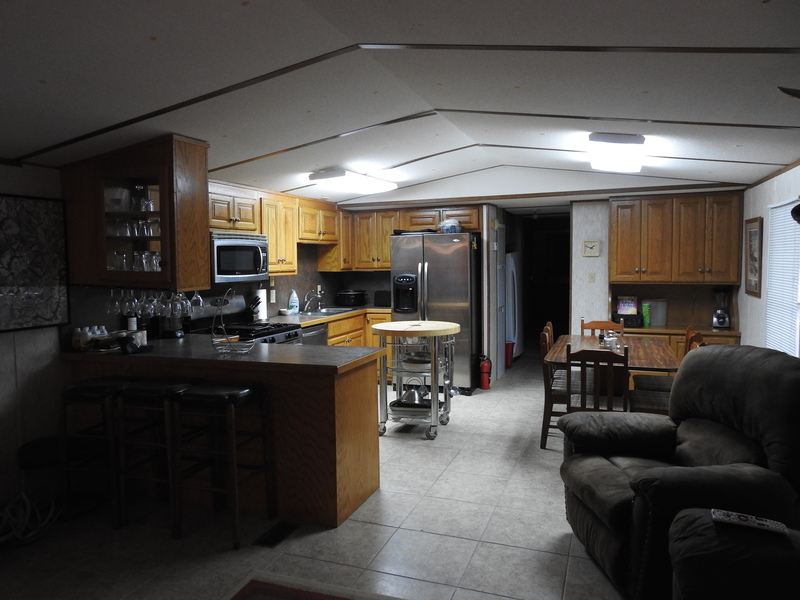 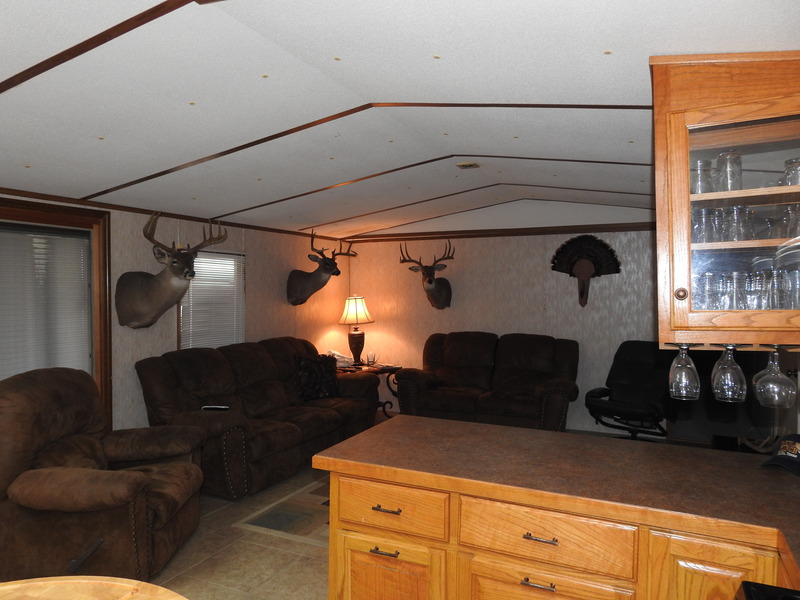 Mobile home sits on the 6,000 acre ranch.